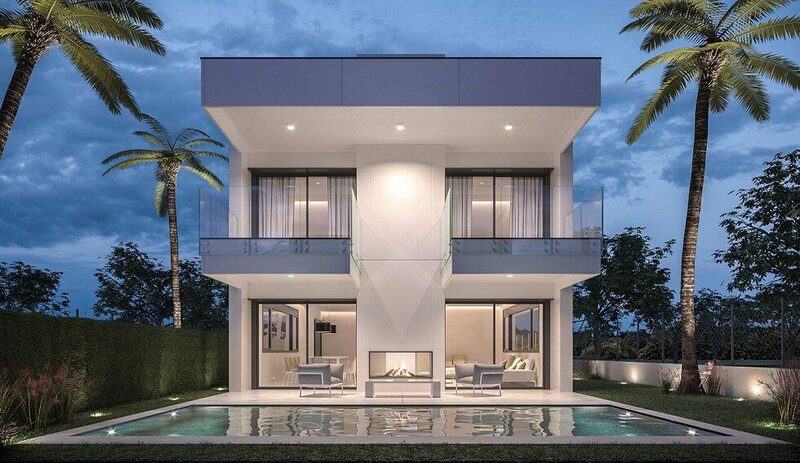 Modern villa La Paloma for sale off-plan. 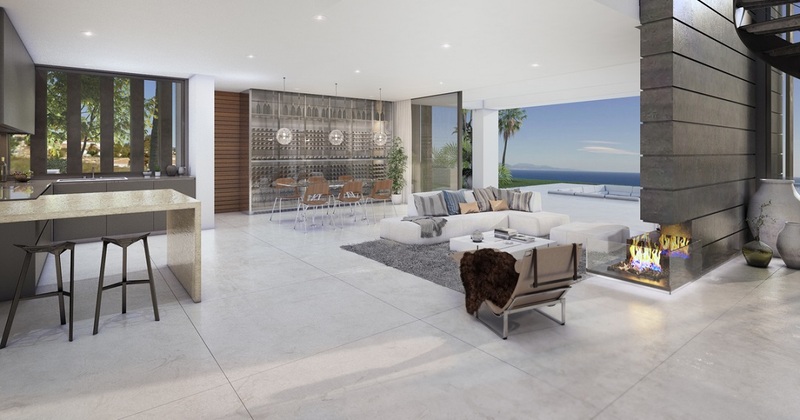 This modern villa La Paloma has spectacular sea views from any corner of the house. 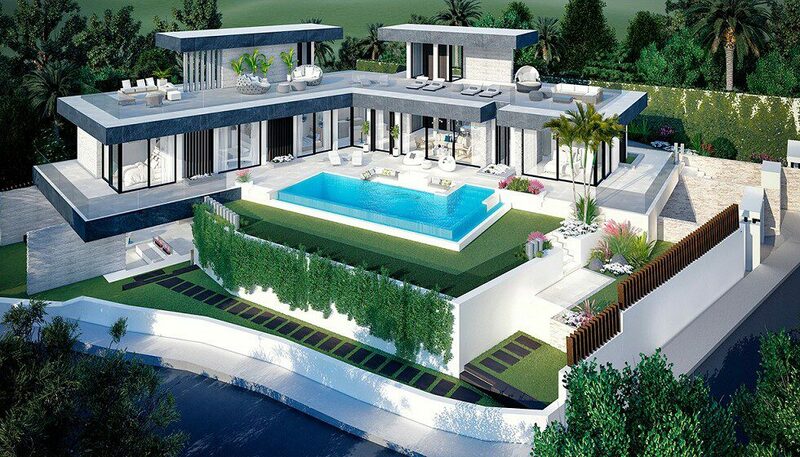 The villa has an excellent design on 2 levels. Floor to ceiling windows allow light to enter the interior. Nevertheless the inside is protected from the sun by its architecture and layout. With a southeast location and parallel to the beach. 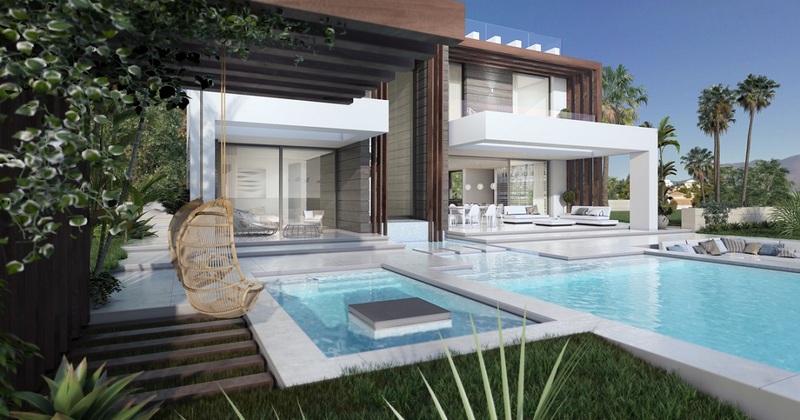 Furthermore, the modern La Paloma villa will have the energy certificate A. The villa has 4 bathrooms and 4 bedrooms, all with views of the Mediterranean and access to its terrace. This villa uses the latest techniques to have an ecological and low maintenance building. All the qualities we use into our houses are high standard. We only use the best marbles, woods and carpentry for our luxury designs. Our in-house interior designers will work together with you to find the best choices in furniture and finishes. This villa is private from the exterior but at the same time flows and opens to the pool and garden. 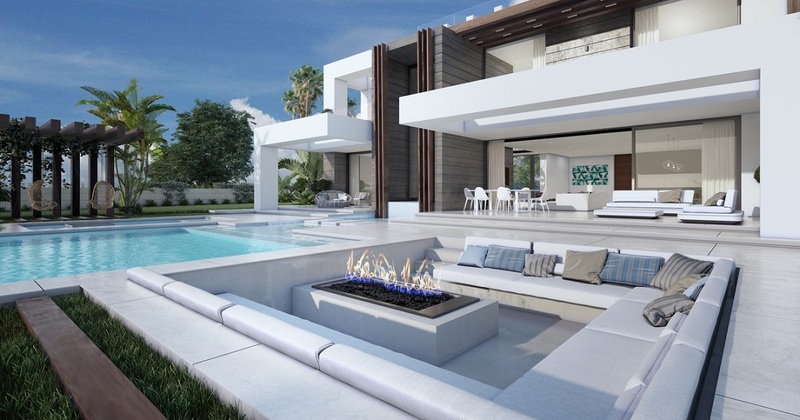 The façade of the house connects visually through the movement of the staircase together with the pool and the chill out areas. 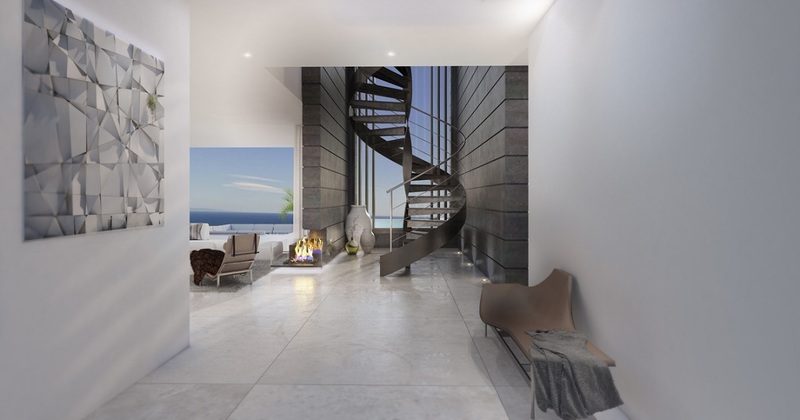 The staircase arises from the pool, connecting the rest of the house in a natural and organic way. The interior of the house is fluid and continuous with different living zones for day and afternoon light according to the sun exposure. 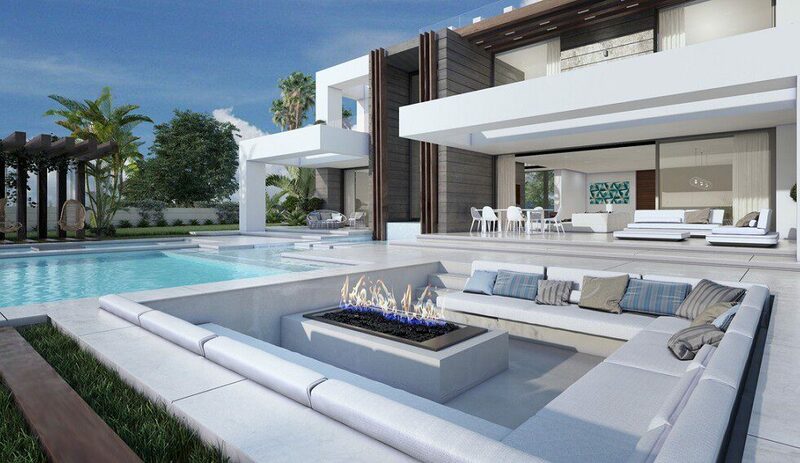 Enjoy this new signature Mediterranean contemporary lifestyle! 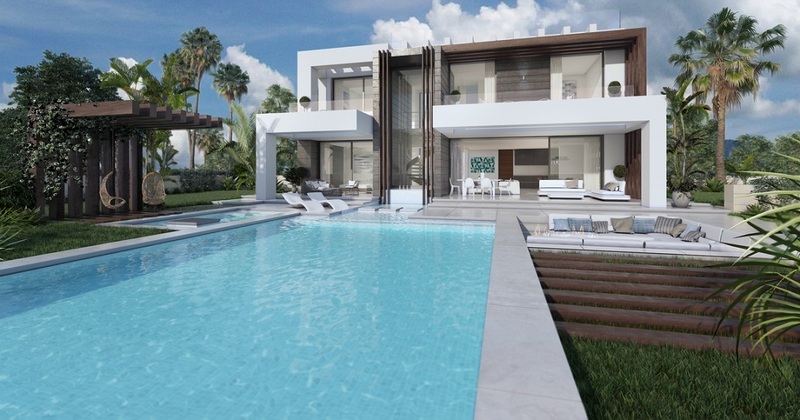 This villa is strategically located in the Costa del Sol very close to various ports: Sotogrande, Duquesa and Estepona. You will find all kinds of services such as restaurants, international schools, polo and golf within minutes. 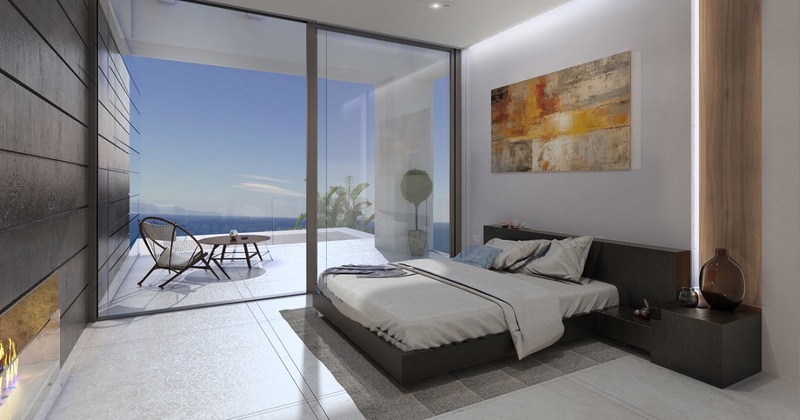 Your new home is made to live comfortably, with amazing views overlooking the Mediterranean Sea and short distance to the beach. You have access to both airports in the coast: Gibraltar (20 min) and Malaga International Airport at only 45 minutes drive.